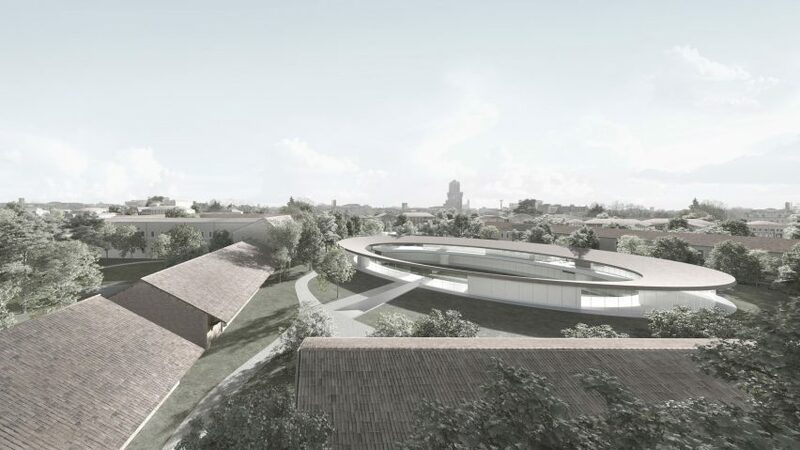 The PiaveFutura campus will take over the former Caserma Piave barracks – a disused 50,000-square-metre site in the southwest of the city. "Reference to the historic architecture of Padua, such as Prato della Valle and the Botanical Garden buildings, is a clear source of inspiration for the proposal and evident in the design." David Chipperfield Architects has offices in London, Berlin and Shanghai, as well as Milan. One of the biggest projects to come out of the Italian office is the Museo delle Culture museum and gallery complex in Milan – a project that ended in a row between architect and client. The studio has also been working on a major restoration of the Procuratie Vecchie on Venice's Piazza San Marco, which will see the palace opened to the public for the first time in 500 years.